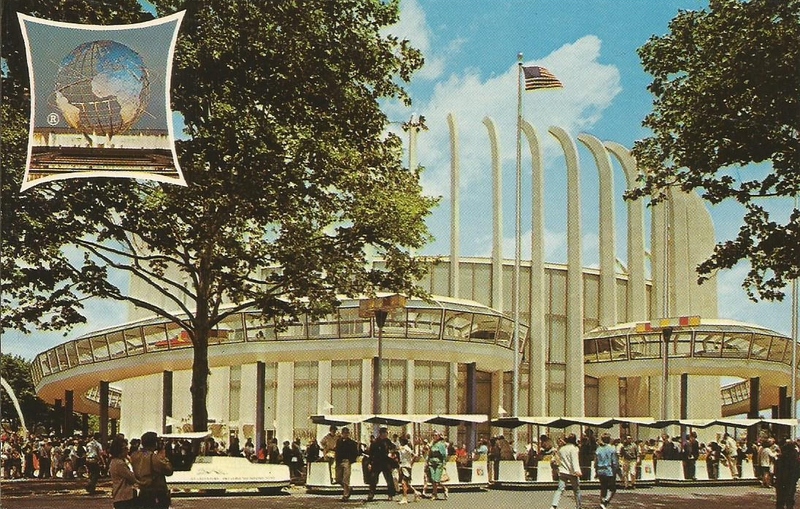 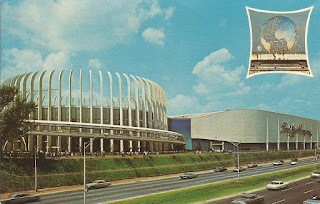 The second of Disney's four attractions at the 1964-1965 New York World's Fair. 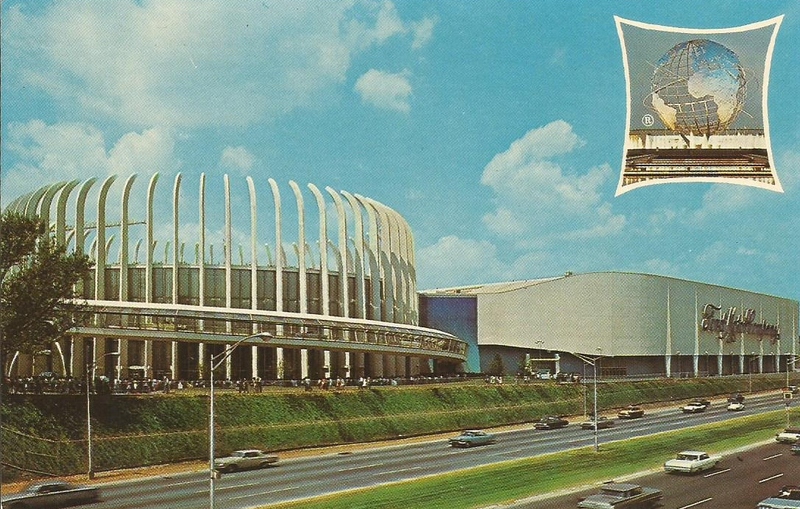 This unique building has a glass rotunda with 64 towering pylons at one end and a large exhibition hall at the other. It contains a variety of exhibits, a number of which were designed by Walt Disney.